Shimana Kameko lives in a home where she feels she doesn't belong. Her mother is dead, her father has remarried, and her six-month-old baby brother takes up everyone's attention. Kameko skips school and runs away to a nearby park where she literally stumbles over a mysterious man in a kimono. The stranger, Fujiwara Taiga, offers Kameko a place to stay--on three conditions. The first condition is that Kameko tell him why she ran away from home. The second is that she fetch the stranger's lost apartment key (he is locked out!). The third condition is...to have a dream. Kameko meets the conditions, moves in, and begins a journey of romance and self-discovery. 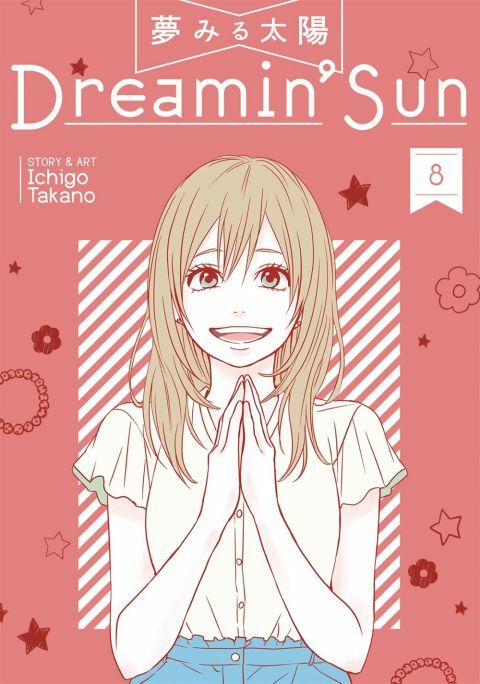 Other products for "Dreamin' Sun" in "Books"